With 50 billion iPhone apps downloaded in 2013, just the double of what it was in the year 2012 i.e. 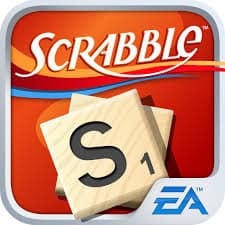 25 billion; Apple is all set to knock another signification milestone with its App Store. So, what apps would be those that remained so celebrated among the people and made Apple achieve this big figure. Here are the best selling iPhone apps of all time, as listed by Apple. 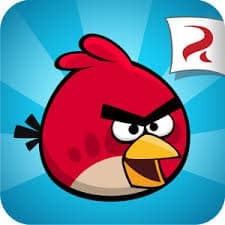 The standout iPhone software story from 2010, Angry Bird is more like a phenomenon than an application. It spawned comedy sketch videos, ginergbread houses, cuddly toys, cakes LEGO and iPhone accessories as well. 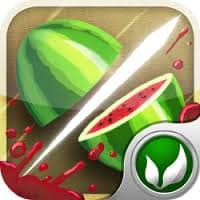 In Fruit Ninja you need to slice fruit that jumps on the screen. 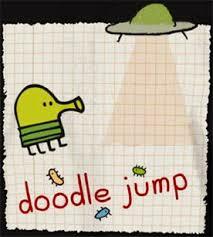 Doodle Jump lets you spring up your way to the top while combating aliens and UFOs, all with the control of tilting your phone left or right. 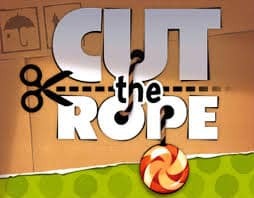 Based on a simple strategy, the game lets you cut string to get the candy in a creature’s mouth. 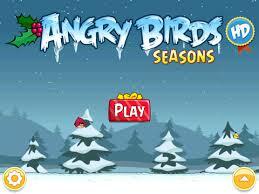 Angry Birds Seasons revises the levels to go with your ongoing festivities, whether it is Halloween, Christmas, Chinese New year or Valentine’s Day. 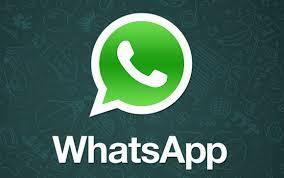 Whats app is an instant messaging subscription service for smartphones with internet access. In addition to text messaging, users can send each other images, video, and audio media messages. 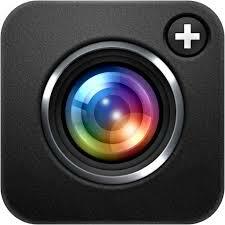 You can make some basic changes in your photos through this app such as cropping or adding some special effects, and can directly send the edited picture off to Facebook. 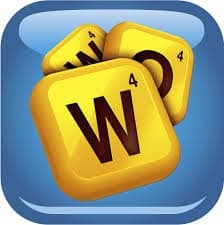 The best thing about Words With Friends, which is one of Zyngas most successful games on the iPhone, is that you can play each game on your phone and continue it on the Facebook app. 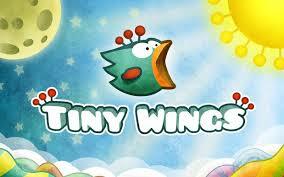 Tiny Wings coalesce the innocent longing to learn how to fly with beautiful graphic art, which makes this app one of the prettiest games you can play on your iPhone. 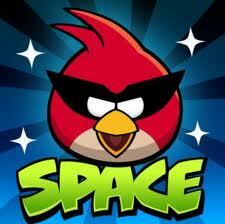 Another, Angry Bird app in the list, which clearly reveals that people really like this app. 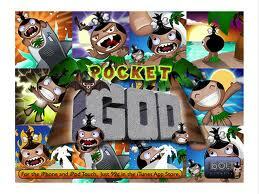 The game let’s you rule over your island and control the fate of your citizens. The best thing is that to make it more interesting for you new episodes are constantly being added to the app. 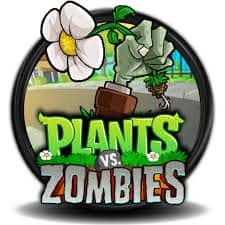 A tower defense game, Plants vs. Zombies, is another early smash hit. 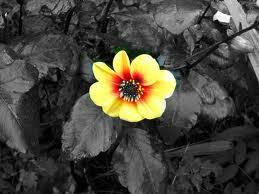 It allows you to use flowers to repel zombies from attacking you. 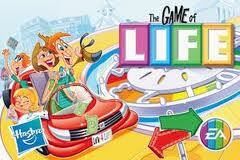 It is a 2007 version of the classic board game The Game of Life. 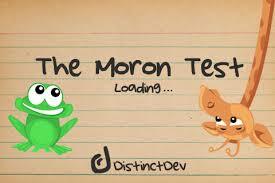 A fun quiz game, Moron test, is fourteenth in the list of best selling iPhone apps of all time. 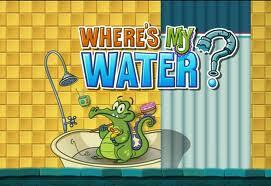 It is a simple game in which you need to guide water through different levels. 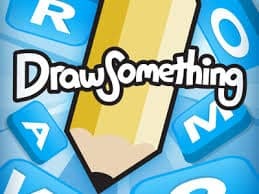 One of the more controversial apps in the list, Draw Something was the most celebrated app in the world in early 2012 but after it was bought by Zynga for over $200 million, its popularity among people went down, which was one of the reasons for Zynga’s collapse. 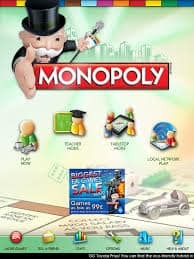 Monopoly is another classic board game to get a fresh life on the iPhone. 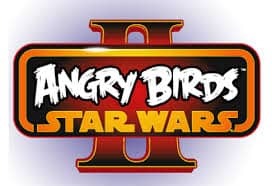 Launched on November 8, 2012 Angry Birds Star Wars is a puzzle video game, a crossover between the Star Wars franchise and the Angry Birds series of video games. 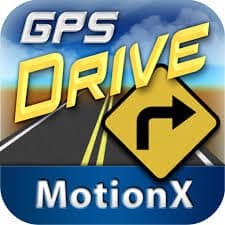 Perhaps, this app will not be in the list in the long run for both Apple and Google offer brilliant free turn-by-turn directions. It is a common arcade game and one of the first redemption games. 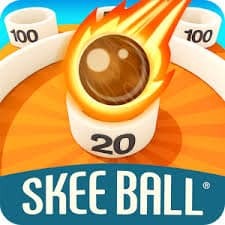 It is no wonder for this game is so popular as you can play it against friends from anywhere. Besides, there is no time limit as such in making the moves. 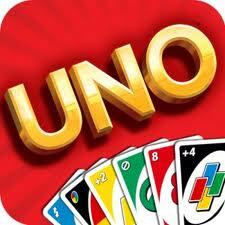 Uno is another card game to get a fresh life on the iphone. 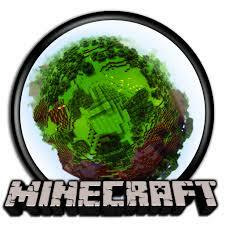 It is a game in which you can build and explore a block-based world. It is a wonderful photo editing application that allows you to convert parts of a photo to black and white while keeping other parts in color. 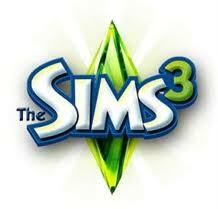 Released on June 2, 2009, The Sims 3 is a spin-off of The Sims 3 for iOS, Android, Bada, Blackberry OS and Windows Phone.